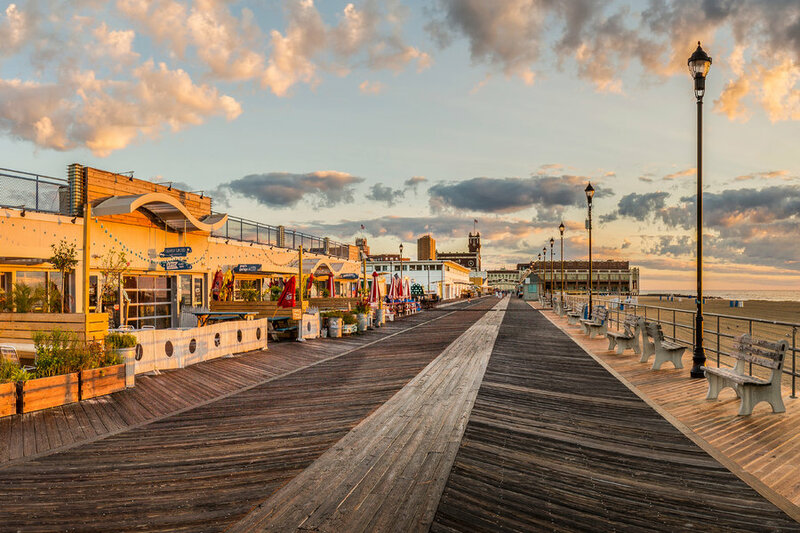 The Episcopal Diocese of New Jersey Fall Youth Event: Spirit and Service in Asbury Park! Fall Youth Event: Spirit and Service in Asbury Park! On Friday and Saturday September 21 and 22, we welcome youth throughout the diocese to join us in Asbury Park for spiritual renewal, service to the community, and beachfront fun. We look to arrive at Trinity Church in Asbury Park between 7 pm and 7:30 pm on Friday. We will walk down to the beach (a few short blocks away! ), and Derek Minno-Bloom, the parish’s Director of Social Justice, will speak to us about food insecurity issues throughout New Jersey, and the successful Food Justice program at Trinity Church. We will look to have a bit of fun that evening, and figure out something eat as well. Participants will want to bring a sleeping bag, a change of clothes, and toiletries. In the morning, we will help with the soup kitchen starting around 8 am with setup and preparation, making salad, greeting and engaging guests, making lunches that the guests can take with them, and cleaning up. Around 1 pm, we will enjoy the beach and boardwalk. At 5 pm we will attend and participate in Trinity’s evening service. Afterwards, we will have dinner together as a group at one of the local restaurants, and then depart for home from Trinity. More details will be shared later with those who decide to join in; this experience is limited to 15 youth participants. Given the limited capacity, we encourage you to RSVP as soon as possible by contacting the trip coordinator, Chris Harris from All Saints’ Church in Scotch Plains at charris4@verizon.net. Chris is happy to answer any questions you may have. We hope youth will join us for this wonderful weekend of spirit and service!